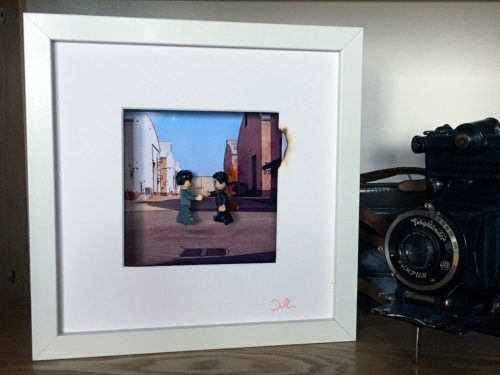 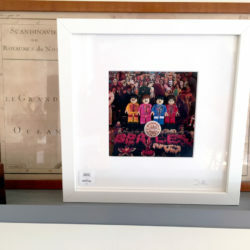 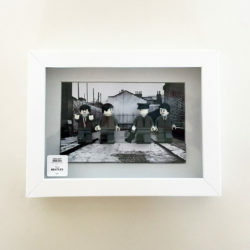 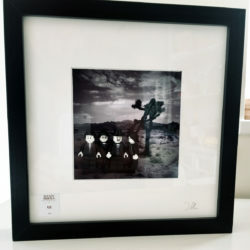 From our Album Cover Series, let’s celebrate Pink Floyd’s “Wish You Were Here” with this frame that recreates the incredible visuals of the band. 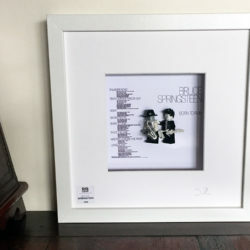 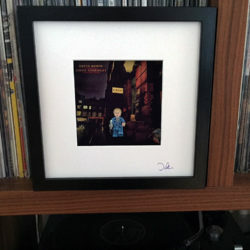 Dans notre série de tableaux “Pochette d’album”, Célébrons le disque de Pink Floyd “Wish You Were Here” et sa pochette au visuel mythique. 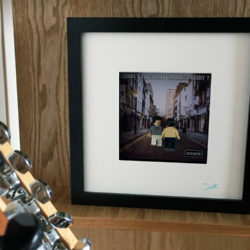 LEGO®is a trademark of the LEGO Group. 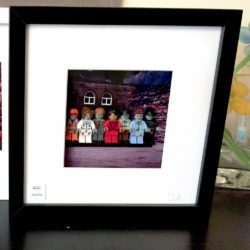 LEGO brand, brick parts and Minifigures are properties of the LEGO group which does not sponsor, authorize or endorse this site.